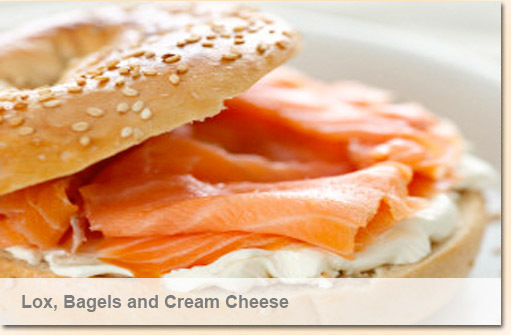 Plain ol’ Lox, Bagels and Cream Cheese sandwiches… sooooo simple to make and amazingly delicious with just three ingredients. Yummy on crackers as bite-size morsels, or load up your bagel with extras of tomato and onion…a delectable sandwich! schedule and stop by and say "hello" and stay for some secrets of success. 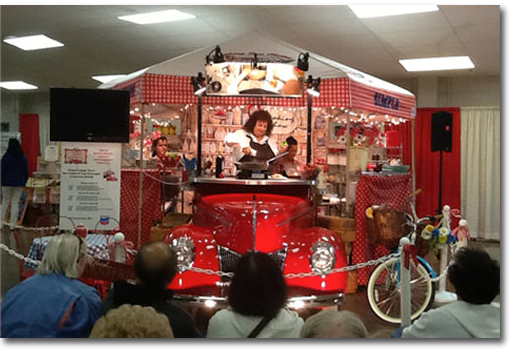 How to bring Dianne's entertaining, fun and educational show to your event. Such "stick to your ribs"
There are just some things for the kitchen I cannot do without! 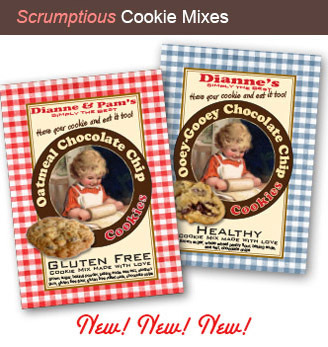 Every two months you will receive my newsletter of new recipes and articles! you'll ever taste! Check them out! delicious, simple and healthy meals. 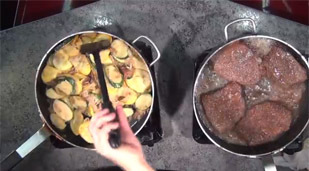 delicious recipes in less than 20 minutes. © 2017 Great American Entertainment Inc.